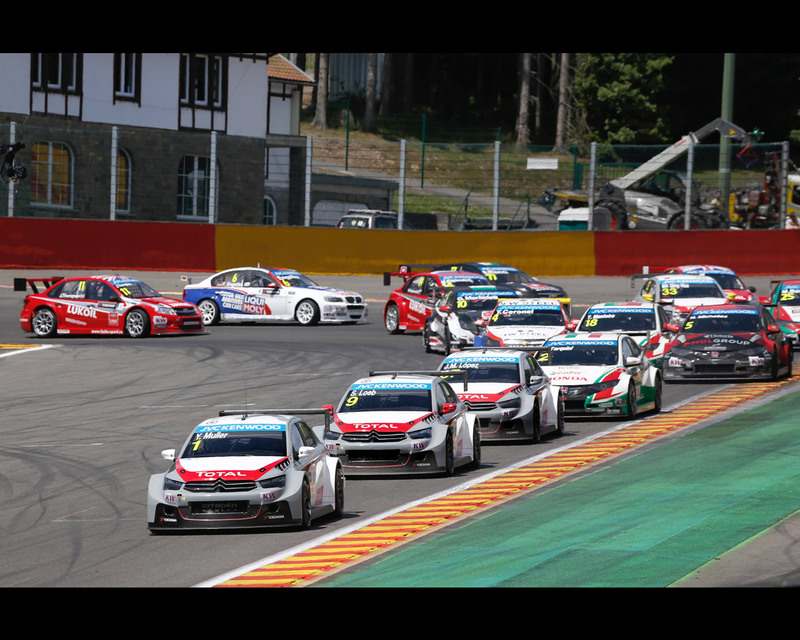 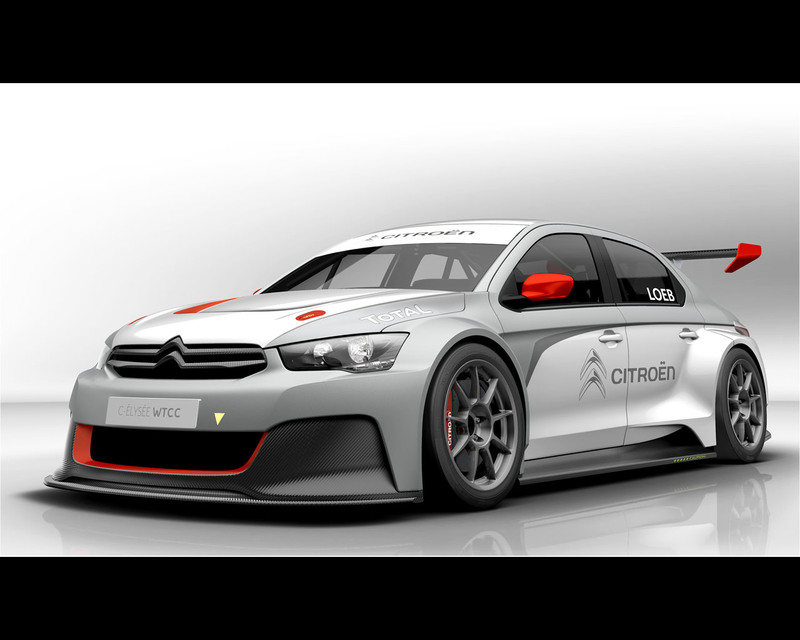 CITROËN entered the FIA World Touring Car Championship in April of this year, demonstrating once more its ability to address new sporting challenges. 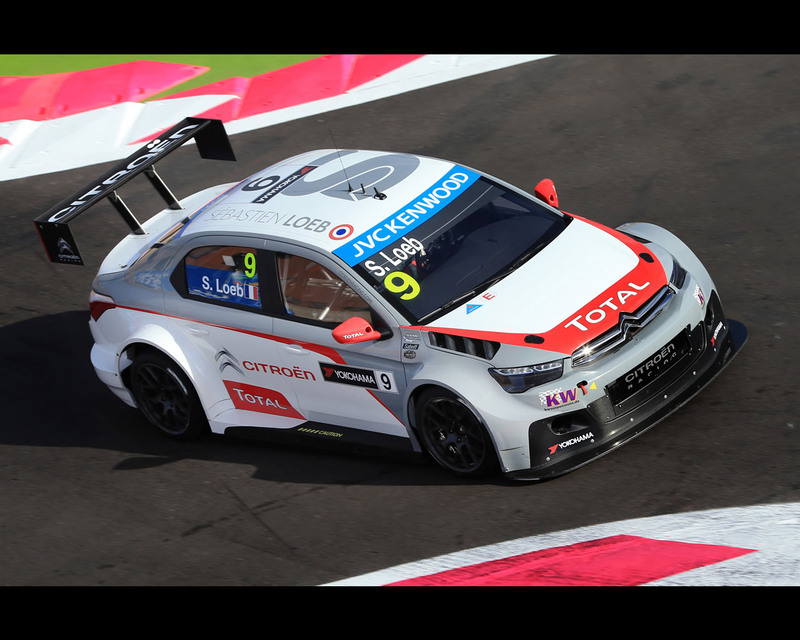 Today, CITROËN C-Elysée WTCC is No. 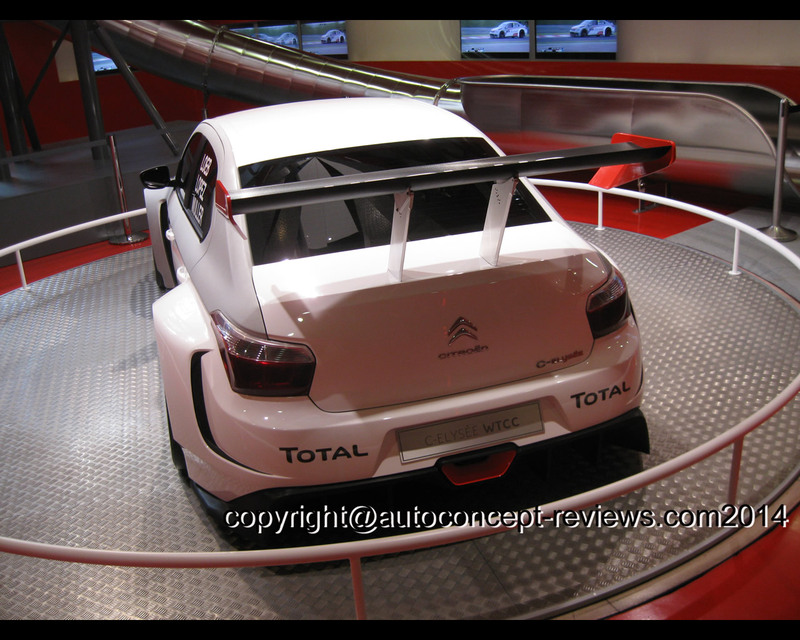 1 in the Manufacturers’ rankings. 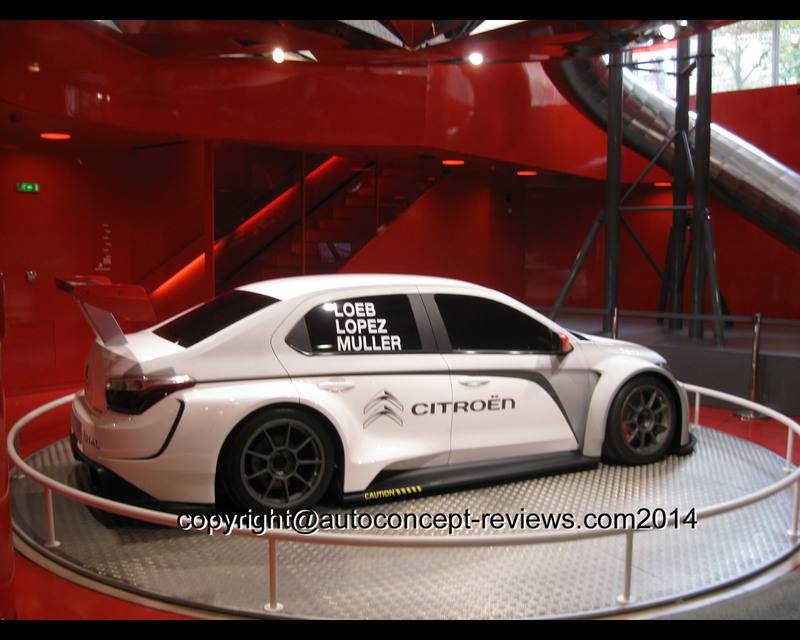 This championship has a strong following in Asia and Latin America and is an opportunity for CITROËN to build its international renown. 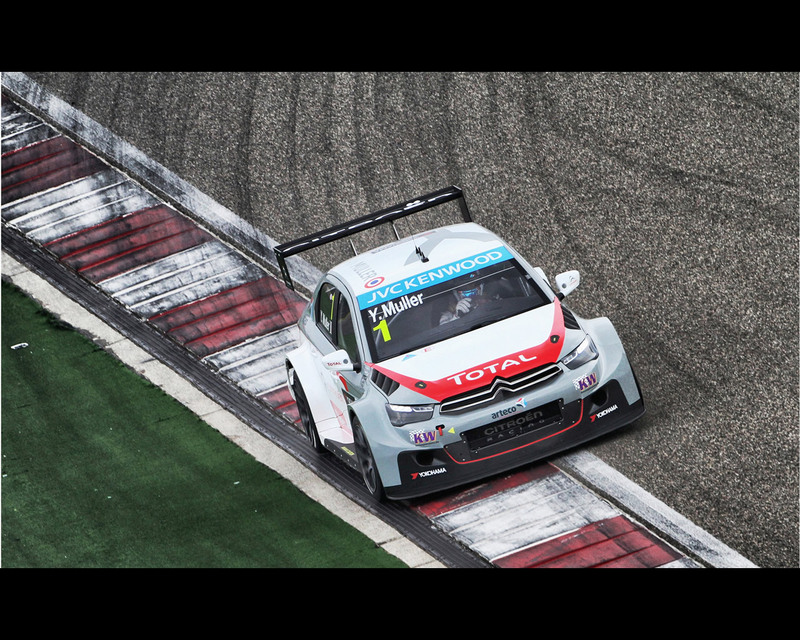 Under the bonnet, the CITROËN C-Elysée WTCC is powered by a 1.6-litre turbocharged direct- injection engine. 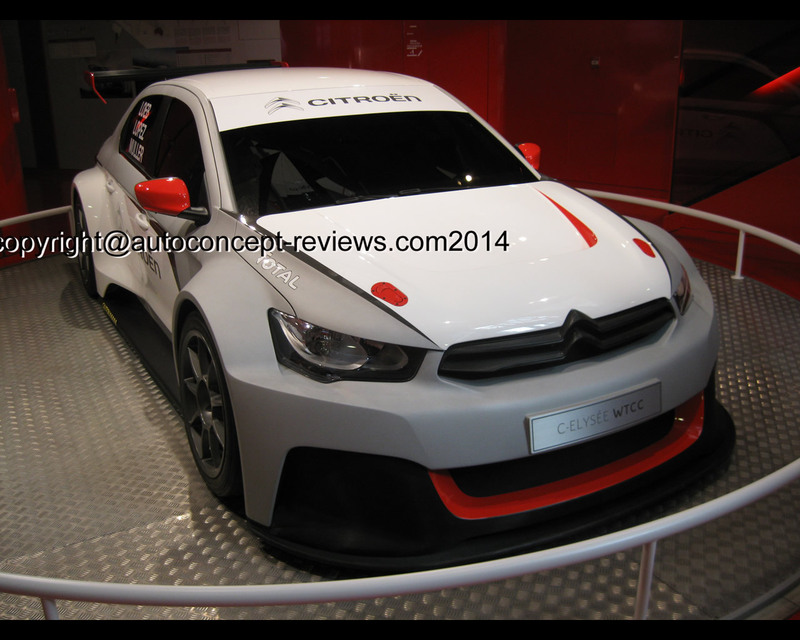 With its large turbo flange, power output is now close to 380 bhp. 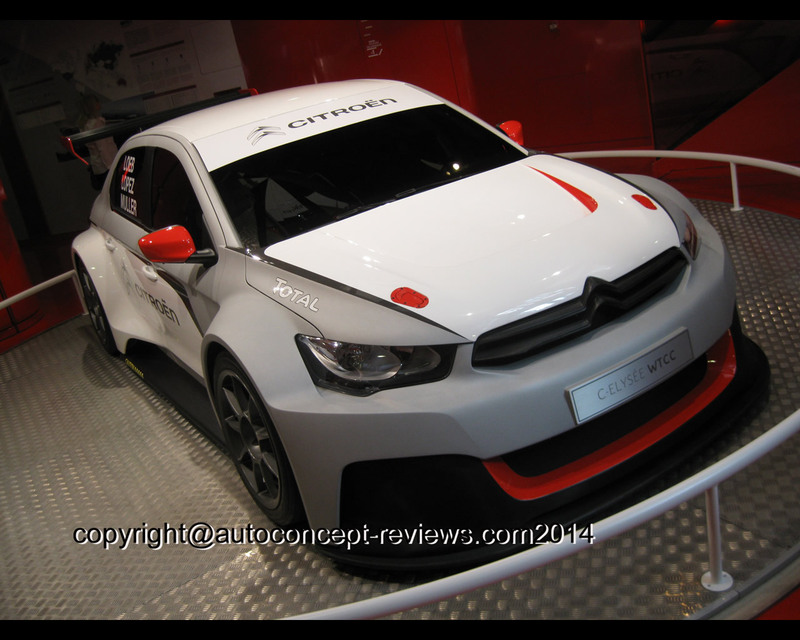 The car comes with front-wheel drive transmission, controlled by a six-speed sequential gearbox. 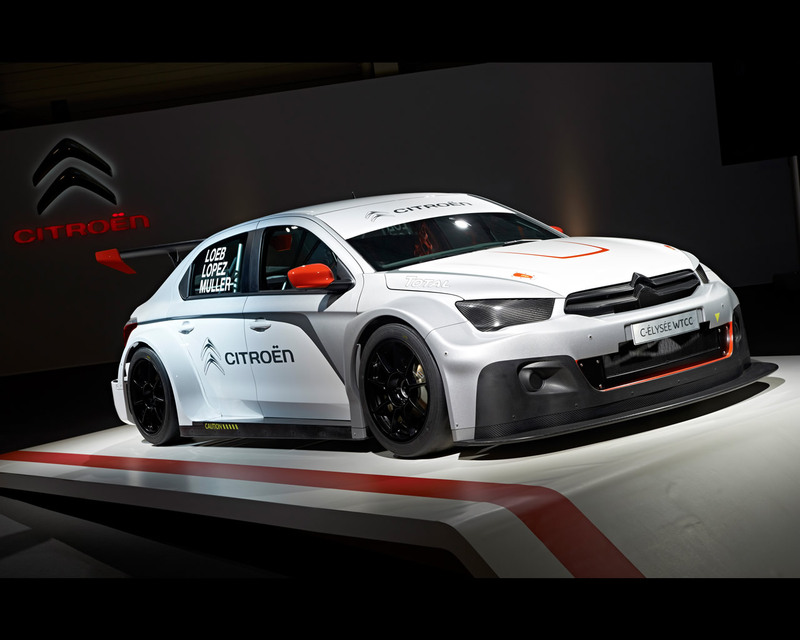 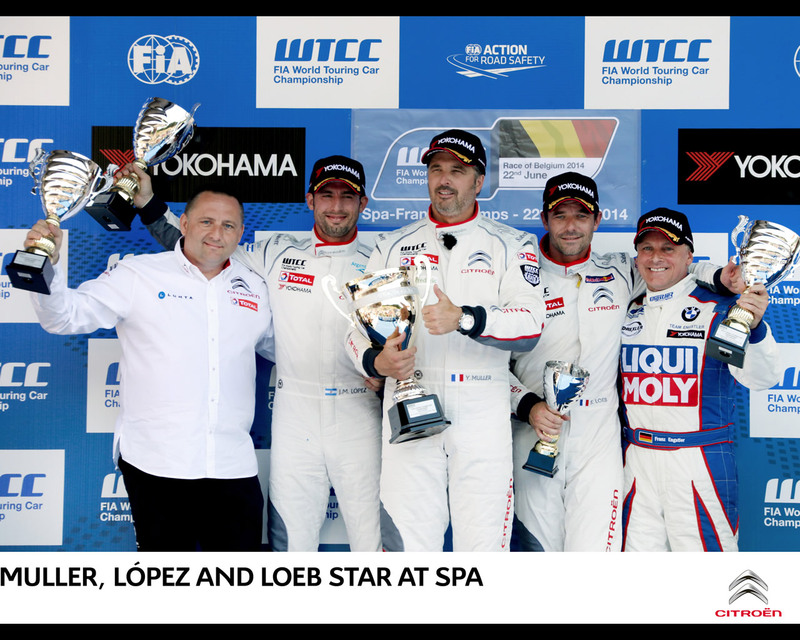 Confirming CITROËN’s sporting renewal, the many podiums obtained since the start of the season underline the importance of motorsport as a high-tech laboratory, and reflect the brand’s ambitions to pursue international growth.